I finally got around to cleaning up my base code I've been using in nearly all my cocos2d apps. 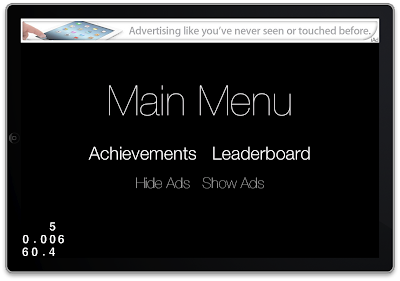 This will jump start your project to include an iAd banner (top or bottom, set by macro) along with a few other items. 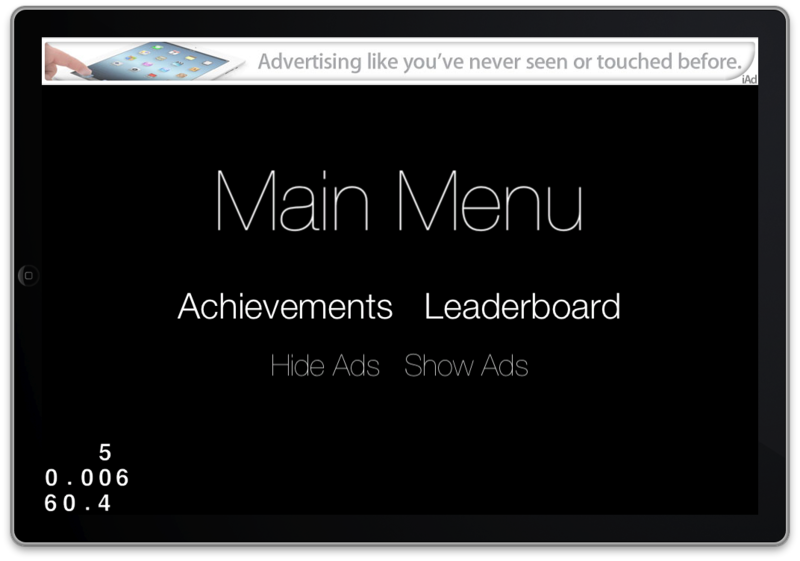 Peculiar - but do you know if you run this on iPad (simulator) you always get "No Ads.."
Cocos2D is a registered trademark of Ricardo Quesada.